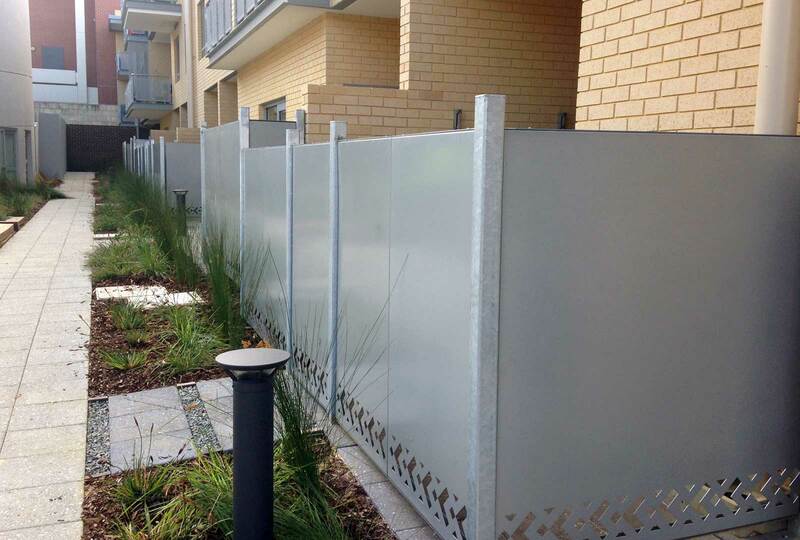 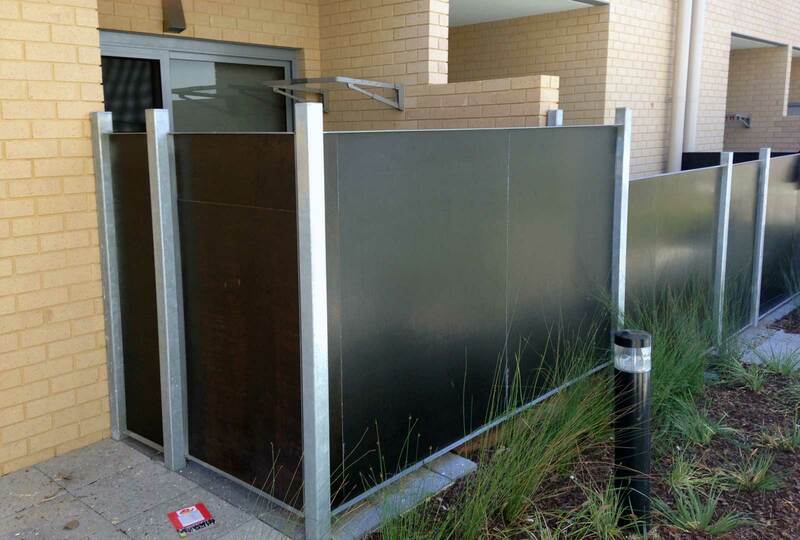 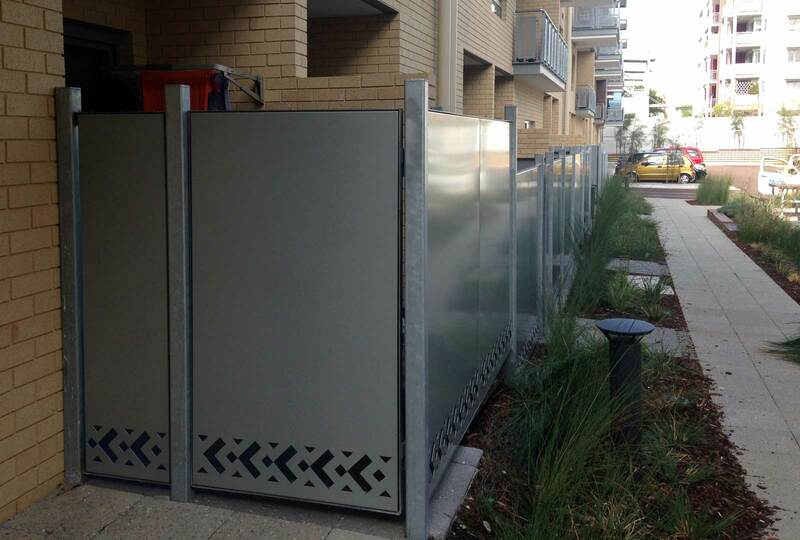 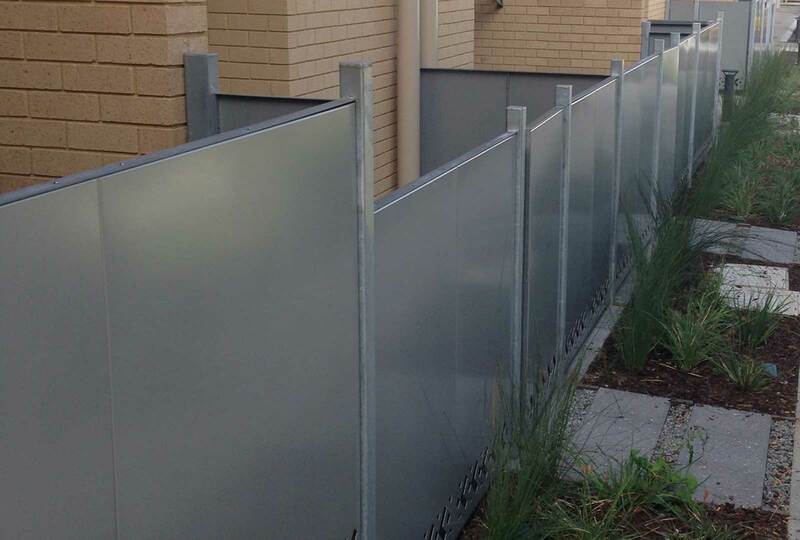 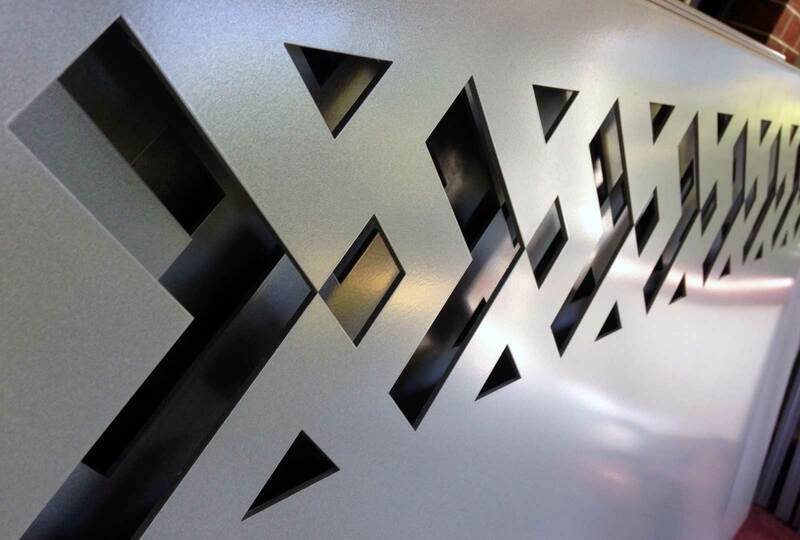 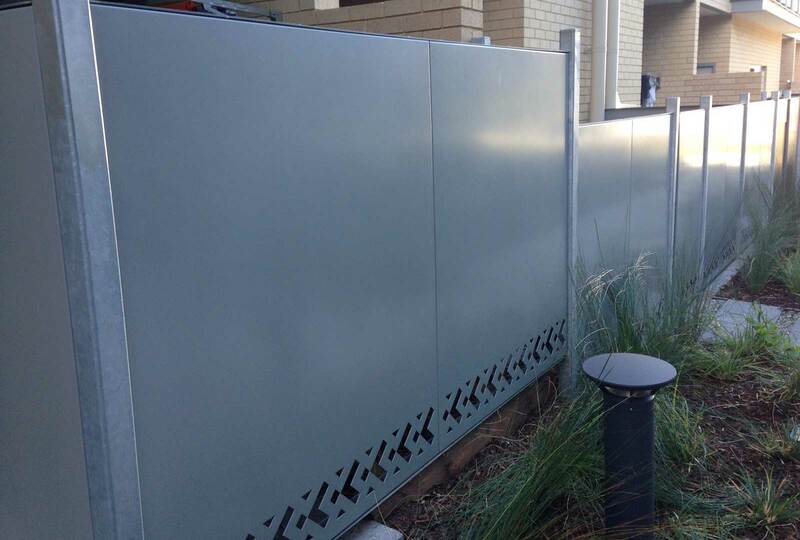 Augen Design was subcontracted to supply and install laser cut and powder coated feature fence and gate panels. 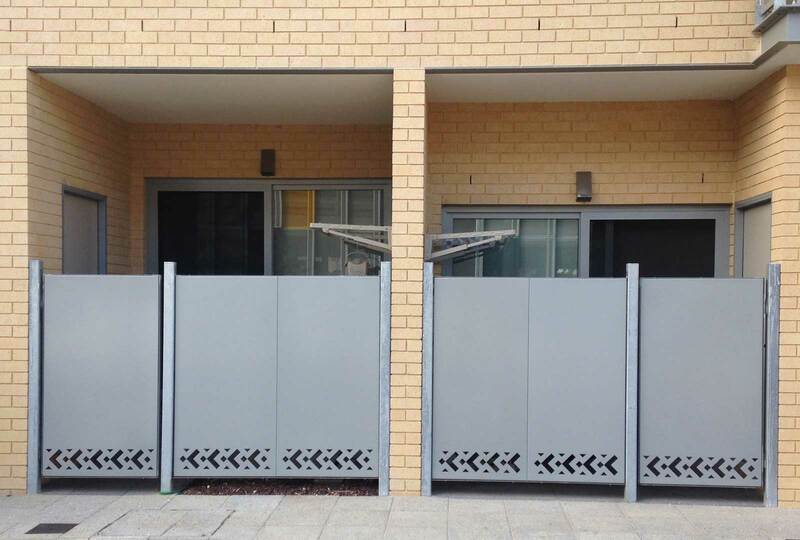 We completed the site measure; detailing and retro fit of the manufactured panels into the existing posts and gates. 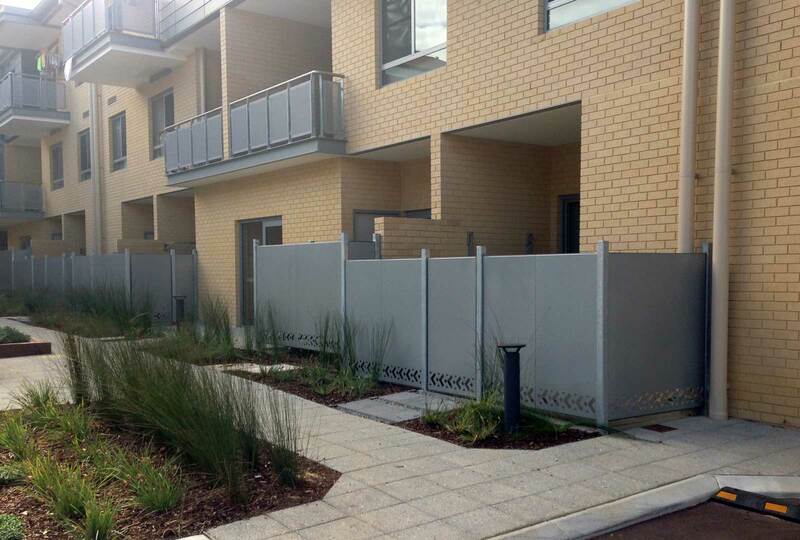 Our installation included all tamper proof fixings and installation around the existing garden beds, with minimal impact on existing residents.